Isabella Lynnette brings to you, the best of the purest companies in which she endorses and works diligently with. 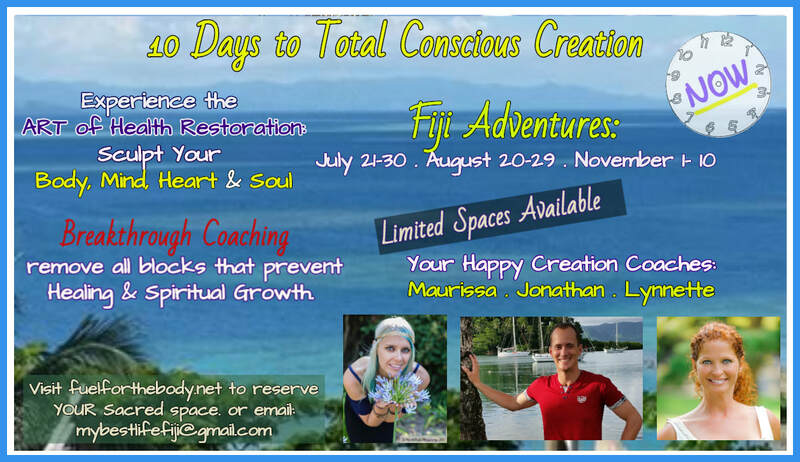 You can catch her cross country, Mexico and now in Fiji doing great works for clean food, water, textiles & air. Want her to be YOUR Brand Ambassador? Spokes person? Discover more, HERE. Our mission is strictly about RESTORING our health and the health of the Planet in which God, our creator, provided for our abundance. We strive to bring simplicity and harmony back to the minds of humanity. We are on a mission to create a toxic-free world for the future of our children and our grandchildren. RESTORE the standards that once were, for pure and toxic-free living. We strive to educate the world within our capabilities about the misconceptions in the food, water and textile industries. ​We ARE the Warriors of the Rainbow as Environmental Marshalls. The Time Is NOW! Now, to sculpt your body, mind, heart and soul. Click flyer below for complete details to experience the opportunity of a life time! If you answered YES, Absolutely and Yes to the poll to the left, then you may be ready to join the ranks of these mighty Earth Warriors, AKA: the Rainbow Warriors. By joining our tribe today, you will be eligible to earn your Environmental Marshall badge. Hooray! You have just made the decision to be a part of the SOLUTION for a clean and toxic-free planet! Vinaka Laka Levu! To get started, please chat with our GoBot in the bottom right corner. Leave us a message in our contact form too and we will be with you as soon as a Warrior is released! See you on the other side of the Rainbow! The World is awaiting YOUR arrival! NAMASTE` ~ YOU are the reason we are here. We know you will find this healthful information very useful for you and your loved ones. 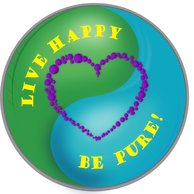 This site has been created to educate humanity about pure and toxic-free living as well as a plan to RESTORE our health and the health of the Planet. We bring you the SOLUTIONS to the problems happening in the food, water and textile industry. We feel, that you are either FOR Planet Earth or you are not. It is really simple, just as you are either for God or against Him. We say YES! YES to clean food. YES to clean water. YES to clean air annd YES to clean and ethical textiles. We believe in NON-COMPROMISING standards. We believe in ALL or nothing when it comes to clean products. We simply cannot have 'half' clean foods, as this would be the same as taking a 'half' bath. It just does not make any sense. 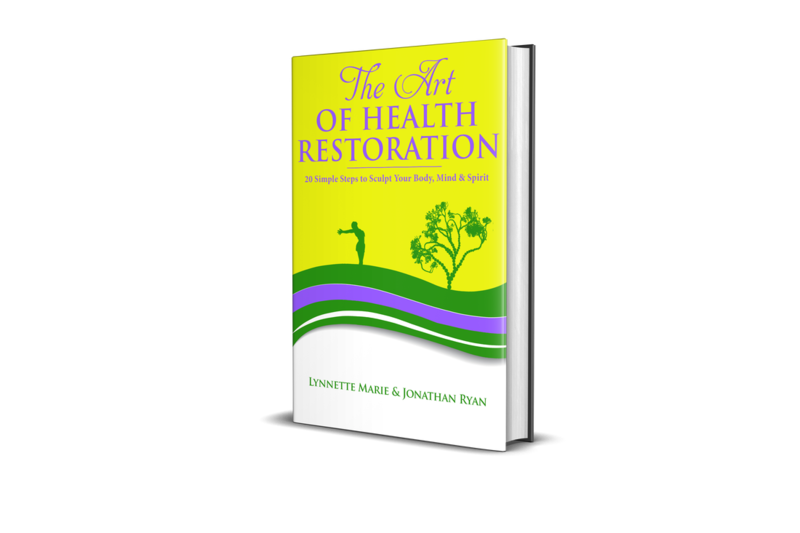 Throughout these pages, you will find the answers to many of your questions on how you can do your part to RESTORE your family's health thus saving and RESTORING the health of the planet. *experts taken from the Cree Indians out of the Rainbow Prophecy from the Sun-Nation. Silly Humans, Earth is for Life! Revelation 11:18 “The nations raged, but your wrath came, and the time for the dead to be judged, and for rewarding your servants, the prophets and saints, and those who fear your name, both small and great, and for destroying the destroyers of the earth. " Our steadfast and organic growing missions of the Pure Integrity Verified seal and the Rainbow Warriors Team are underway in the Continent of Africa! We are super excited to announce our alliance with some very prominant farmers, producers and entrepreneurs in the countries of Burkinofasa, Togo, Niger and the Ivy Coast. The PIV seal and the Rainbow Warriors Team is excited and honored to be a part of the Ramses Economic Forum and the Free Trade agreements with Africa. Chicago/Africa Forum. October 2018. 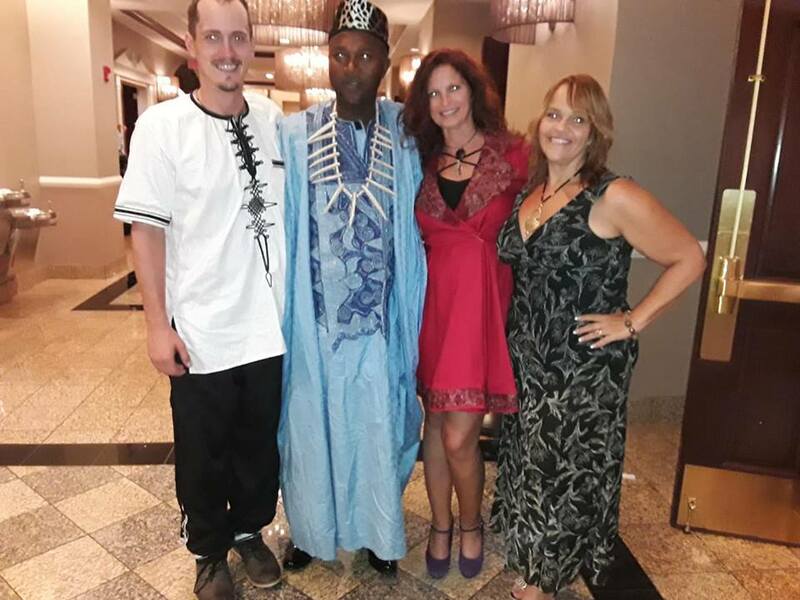 Our team and the King of Niger. To hire and contract with Isabella Lynnette as your company's Spoke's Person & Brand Ambassador, please cleck HERE to view her Media Kit. Check out Organic Guru's latest partnership! Welcome to Hy-Vee, where the main stream shoppers meet natural & organic living! We are excited about these latest endeavors Isabella Lynnette has journied on with Hy-Vee and all of her participating partners. 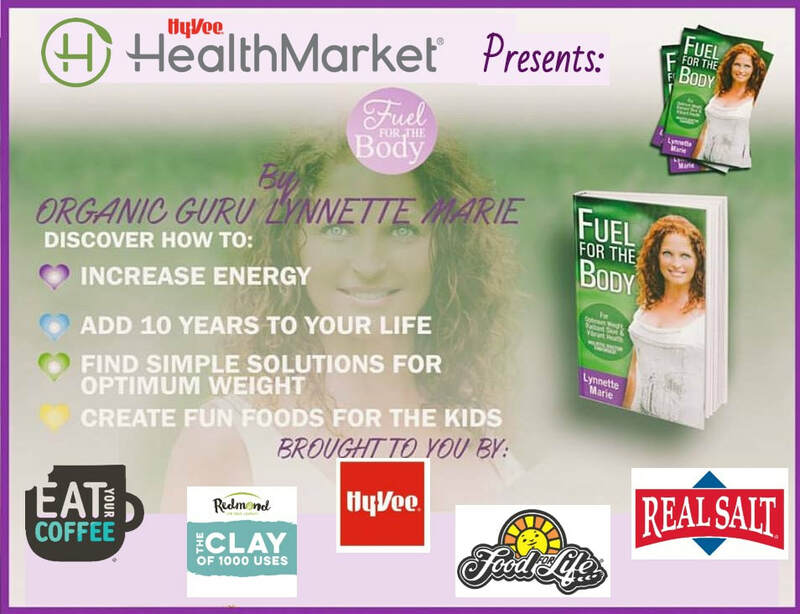 Hy-Vee is the place to be for all of your health food needs! This endeavor is truly another step off the path of normality. Isabella Lynnette is always looking for ways to gain the shopper's attention and the attention of the masses. She has done it with the awesome aid from Hy-Vee and their health markets. You can find more details, photos and the story of how this idea became a reality. Check out our other pages to discover how you can 'UpGrade' your life, forever! ​here to RESTORE your Being! Imagine, just 7 days to a new YOU! NOW to change your life forever! ​What are you waiting for? We heard your concerns we listened! Now, we introduce to YOU, one of the purest seals of approval in the world! 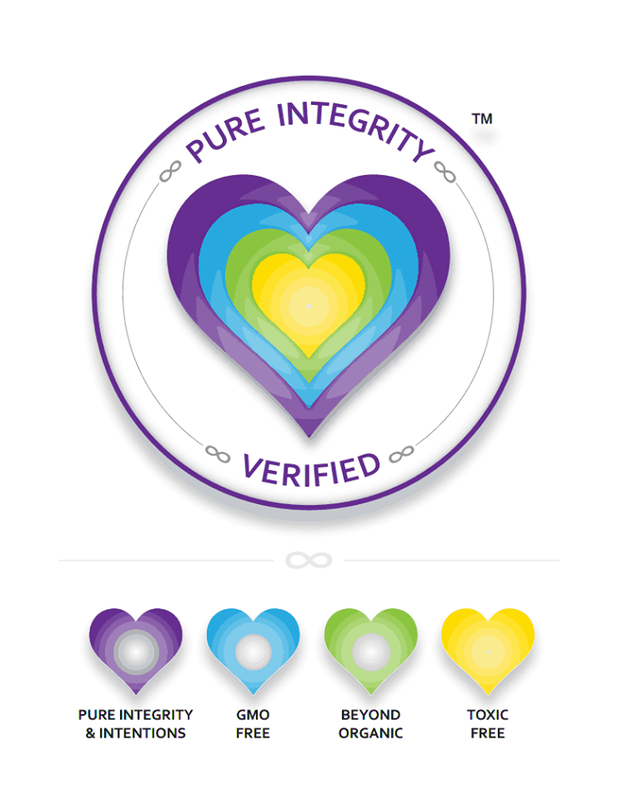 We bring to you: the Pure Integrity Verified​ Seal of approval. Imagine a seal you can finally TRUST with PURE INTEGRITY, Beyond Organic standards, GMO Free and Eco Friendly. A seal that declares the entire company PURE and Toxic-Free, not just one product. This is the seal you have been waiting for. By looking for and DEMANDING this unique seal, you can feel confident that the company has your best health and the health of the planet at heart! You can find more about PIV and the companies who have qualified for this seal by clicking the pictures to the side. Connect with PIV on FB too! Welcome to our Sister Organization, CATA-Consumers Against Toxic Apparel founded by Pat Davis. Click the pic to find out more details. With CATA, the PIV seal is able to verify and qualify companies in the textile industry. ​By taking the CATA Pledge, you become a part of the solution to help reduce carbon emission of toxic textile factories, pollution of waterways around the world, conventional soil depleting crops that are affecting climate change and the use of toxic chemicals. Organic, clean and safe clothing is better for your health, better for the environment. It feels good against your skin. When discarded it returns to Mother Earth with no negative affects incurred. Past T.O.U.R. adventures from where this journey began. Total Organic Understanding Ride to say YES. ​Yes to clean food, YES to clean water and YES to clean air! 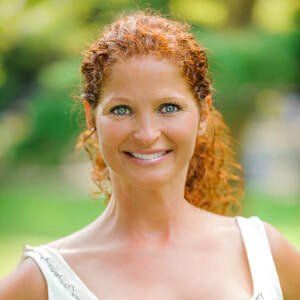 Click photo to experience our journey on how Organic Guru began her missions. Click photos to meet our Warriors of the Rainbow Leaders. ​Inquire within to find out how you can join our Tribe of Solution Makers! NONE of these statements on any pages have been regulated or approved by the FDA. No statement in this website is meant to cure, diagnose or treat any ailment you may have. It is strongly advised that you contact your health care provider before changing any part of your daily diet. By choosing to implement some of these health tips and recipes on this site, you are taking responsibility for your health. It is always recommended that you seek your natural health care provider for concerns or questions before making drastic changes. Fuel for the Body Ministry takes no responsibility in careless actions from those who visit this site. The statements on this website are meant for you to use to make healthful informed decisions about your well being. Our programs, protocols and doctors we may refer you to are for healing in the hollistic manner. Here's to your great health.